Hello and welcome! My name is Roxanna and I am the proud owner of Paw Sitters, LLC. 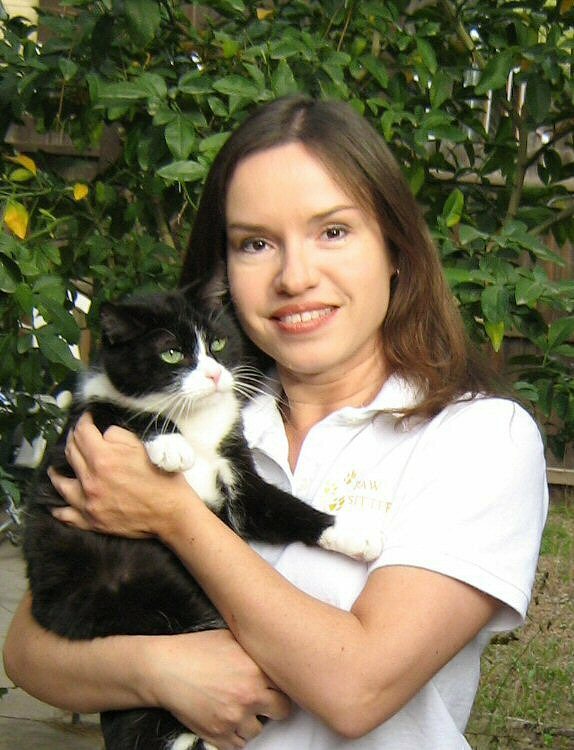 I started Paw Sitters because of my love and dedication for all animals as well as to provide Tucson residents and their beloved pets with professional, compassionate, and affordable pet care. I have many years experience caring for a variety of animals through volunteering at numerous rescue groups and zoos. After receiving my bachelor's degree in Biology from Hofstra University and working in the pharmaceutical industry for several years, I decided to pursue my true passion of working with animals and returned to school, receiving a degree in Veterinary Technology from Harcum College. I have been a licensed Veterinary Technician for over 12 years and have experience caring for all types of animals, specializing in cats and cat behavior, puppies, and elderly, sick, and convalescing pets needing that extra special attention. I understand how difficult it is to leave a pet behind when you go on vacation or have to work long hours and worrying if your pet is getting the right care and attention in your absence, especially if you have a "special needs" pet. I currently share my home with two cats, Felix and Angel, as well as four outdoor feral cats who "adopted" me 2 years ago. 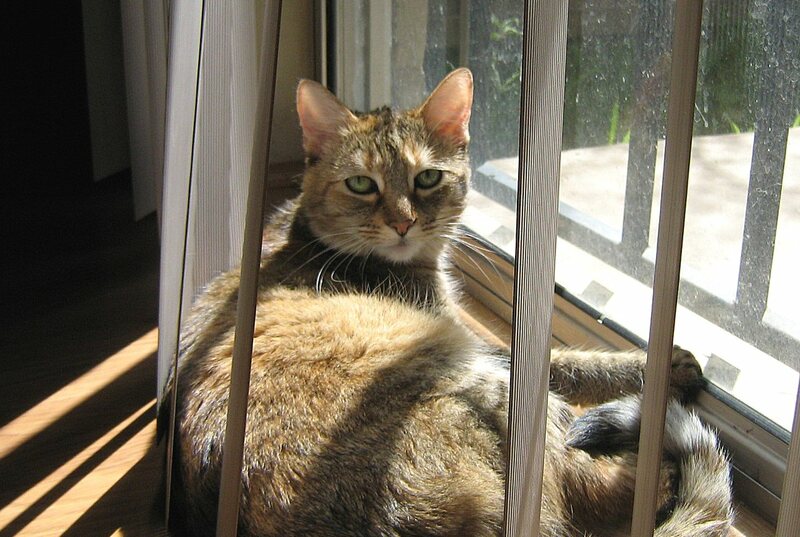 Paw Sitters, LLC strives to provide exceptional pet care and excellent customer service. 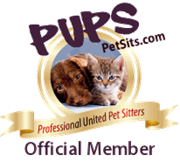 We are fully licensed, bonded, and insured as well as accredited with Pet Sitters International, a professional pet sitting organization. I and my staff of professional pet sitters welcome the opportunity to meet you and get to know your pets! Paw Sitters, LLC serves North Central Tucson, the Catalina Foothills, and surrounding areas. Any bookings outside of this area will incur a fuel surcharge. Please see highlighted map below for service area.